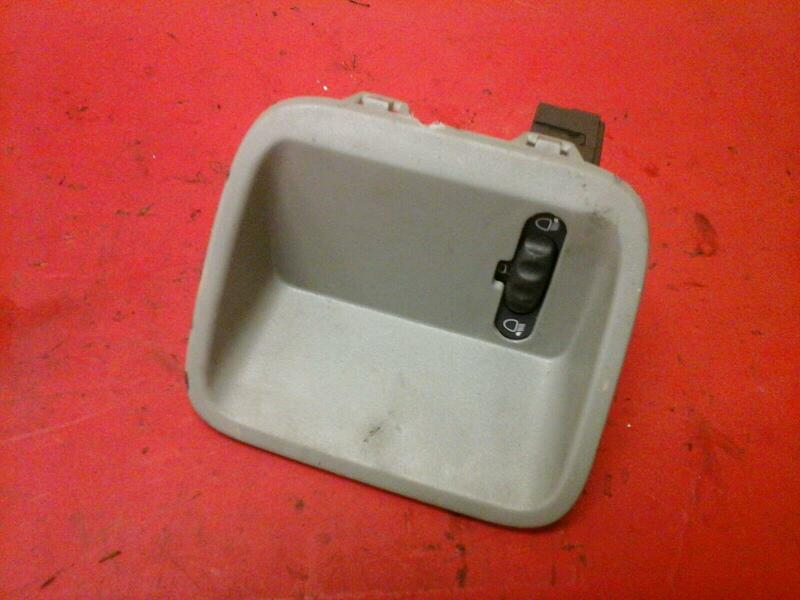 Headlight adjuster switch with surround removed from a 2004 Vivaro 1.9 DTI 2700 SWB. Item is in good working, used condition, Surround may have the age related minor marks present. To fit all Vivaro Van models 2006-2013. May fit others like the Traffic and Primastar. Price includes delivery via Royal Mail 24hour Tracked Service.